The European Union: A Seventh Revival? 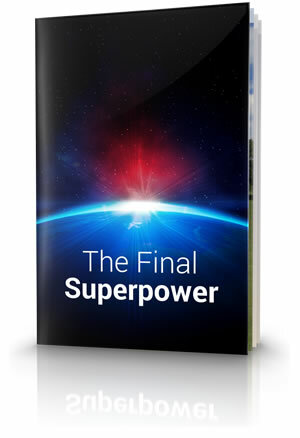 Bible prophecy tells of a sequence of world-ruling superpowers. These powerful nations and their rulers have dominated the world throughout history. The Bible tells the story of their rise to power and their fall to obscurity. 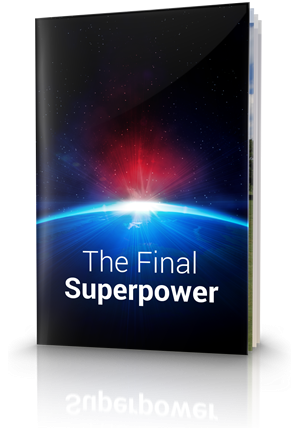 It also reveals that there is one more wordly superpower to come before the return of Jesus Christ. This power was foretold millennia ago by the prophet Daniel, and it will rule with force and ferocity like none before. Its fall will come when Jesus Christ returns to establish the Kingdom of God—the final superpower the world will ever see. There is only one true superpower in today's world: the United States. At present no other nation can globally project power, in any form, like America. Yet there are many challenges to America maintaining this lofty and important status. Will another power—another true superpower—emerge from the nations and replace the current world order? Shortly after the Flood, God divided the earth among the families of Noah (Genesis 10:32). The great image that God revealed to Nebuchadnezzar in a dream was interpreted by the prophet Daniel. The "King of the North" vs. the "King of the South"
In Daniel 10 and 11, there is another prophecy that has end-time implications. 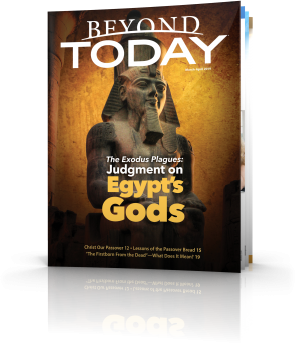 It's important because it reveals the political climate and tensions in the Middle East preceding both the first and second appearances of Jesus Christ as the Messiah. In both instances, Jerusalem is at the centre of the political conflicts of the time. Many prophecies in the Bible are dual. In such cases a prophet speaks under inspiration of God and a first fulfilment of the prophecy comes to pass. Then, later, often at the end of the age before the return of Christ, comes a final, ultimate fulfilment. How can we know that the last world superpower will be a modern-day incarnation of the Roman Empire? There are a few Bible indicators that point in that direction. The EU: A Seventh Roman Revival in the Making? In the devastated aftermath of World War II, it seemed unimaginable that Europe could rise again. Many venerable cities had been bombed into rubble. The dead were counted in the tens of millions. Old institutions and organisations ceased to exist. Why Europe and Not the United States? One lesson of world history is that great powers come and go. Many warn that China or another Asian state or confederation will replace the United States as the world's dominant power.